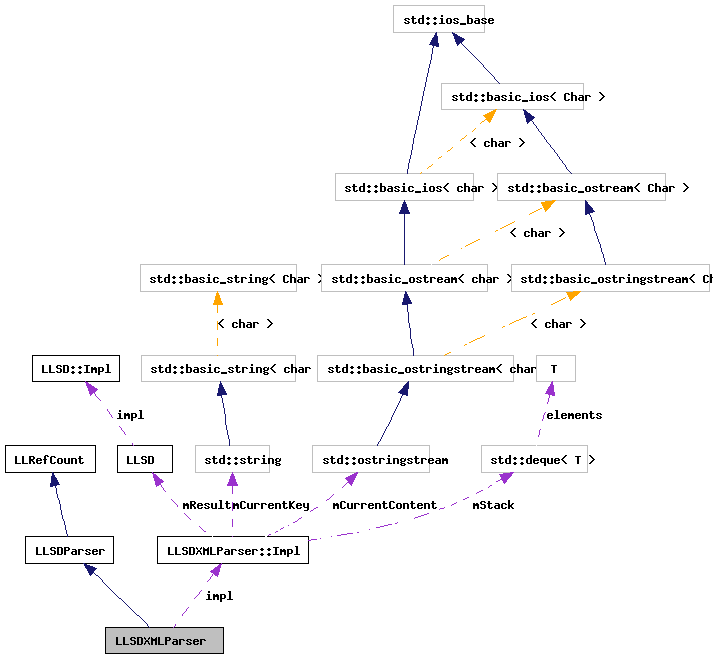 Parser which handles XML format LLSD. Definition at line 164 of file llsdserialize.h. Definition at line 725 of file llsdserialize_xml.cpp. Definition at line 720 of file llsdserialize_xml.cpp. Definition at line 736 of file llsdserialize_xml.cpp. Definition at line 730 of file llsdserialize_xml.cpp. Definition at line 198 of file llsdserialize.h. Definition at line 194 of file llsdserialize.h. Referenced by parse(), parsePart(), and ~LLSDXMLParser().